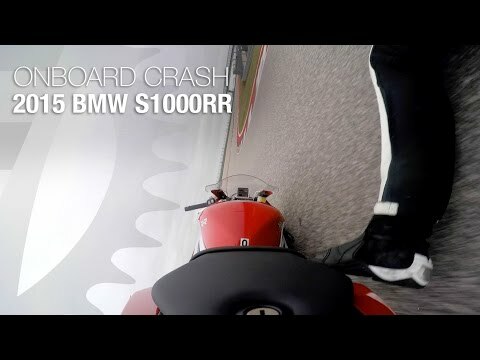 Watch BMW motorcycle videos in the 4ddd.info BMW video section. 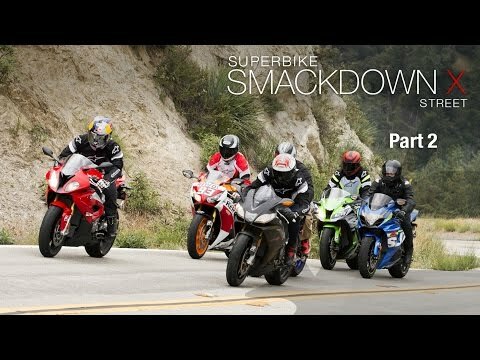 The King of the Superbike class — but can the latest 2015 version of BMW’s radical S1000RR continue to lay waste to the competition in this year’s Superbike Smackdown? 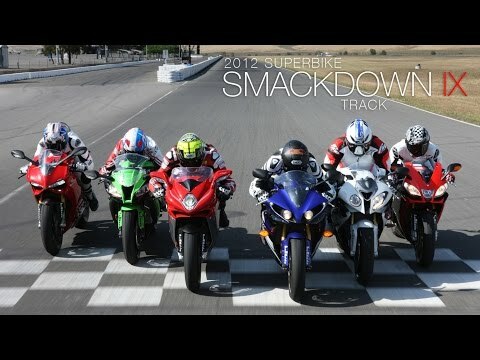 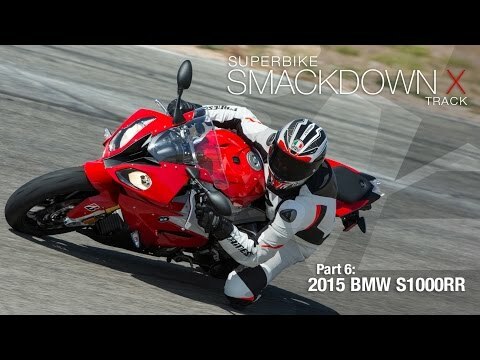 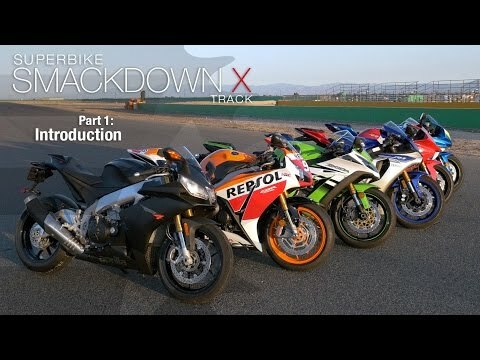 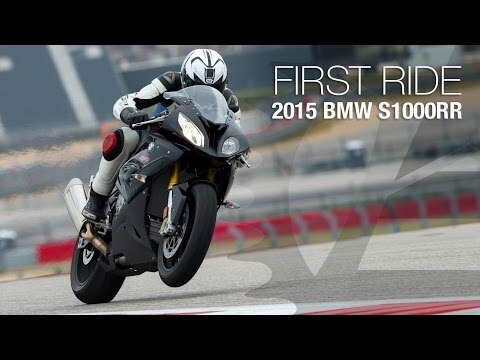 Watch the 2015 BMW S1000RR comparison video and read the full story in 4ddd’s 2015 Superbike Smackdown X Track.